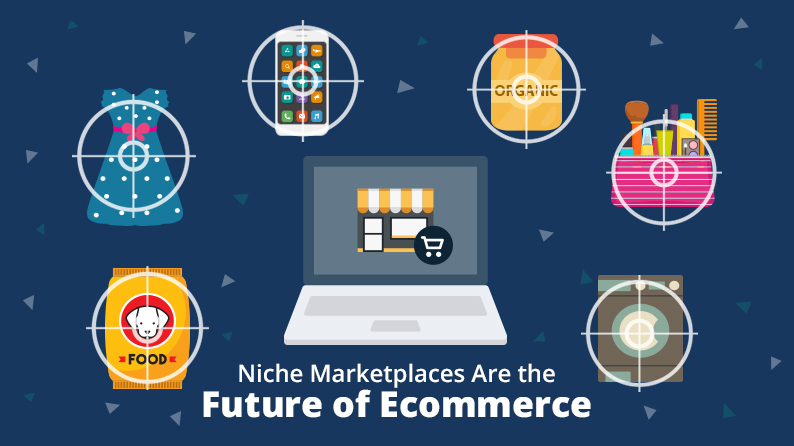 One of the first steps in e-Commerce (and dropshipping in particular) is choosing a niche. It’s also the biggest and most usual point where people get hung up. While you shouldn’t make niche selection harder than it is, it’s more important to not rush the process. “My very first e-Commerce store started making money within 24 hours of going live. I made a sale for $485 the FIRST night that my store was able to accept orders. With that in mind, keep reading to learn all the details, step-by-steps of the most efficient methods to research the current profitability of any e-Commerce & dropshipping niche. This guide will cover the first and arguably, one of the most important steps in building your own profitable e-Commerce business: Selecting profitable dropshipping niches. Selecting a niche can make or break your dropshipping business, making it one part of the dropshipping process you don’t want to rush. Dropshipping is a kind of project. And like all projects, the first step is brainstorming. 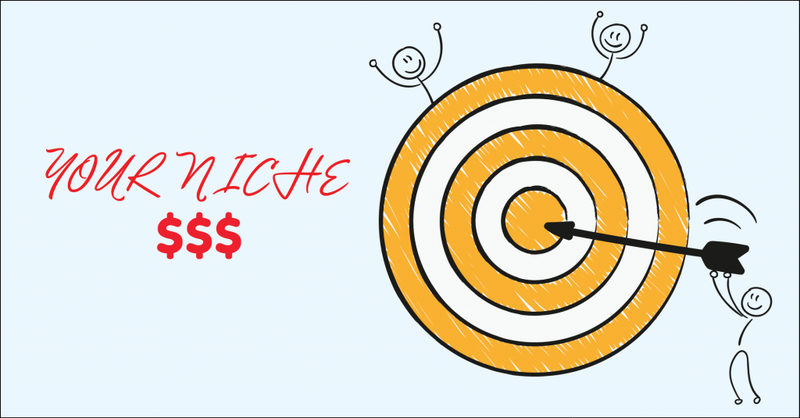 Before you can test different dropshipping niches for profitability, you need to think of niches to test. This doesn’t mean you think about it on the ride to a friend’s house – you need to block off time and focus on brainstorming. To brainstorm new ideas, think of things that you yourself have recently bought online, as well as asking family and friends what they’ve recently purchased. Also, think about what you’ve bought in the past. Think about all your family and friends and what they have in their houses. Write everything down, even if it seems questionable at the time. Tons of dropshipping niches are profitable, but that doesn’t mean you should rush into them immediately. Competition – Scout out other dropshipping stores and see what products are over-saturated. You don’t want to sell those. Loyalty – Don’t go for a niche or product that is dominated by a national brand(s). 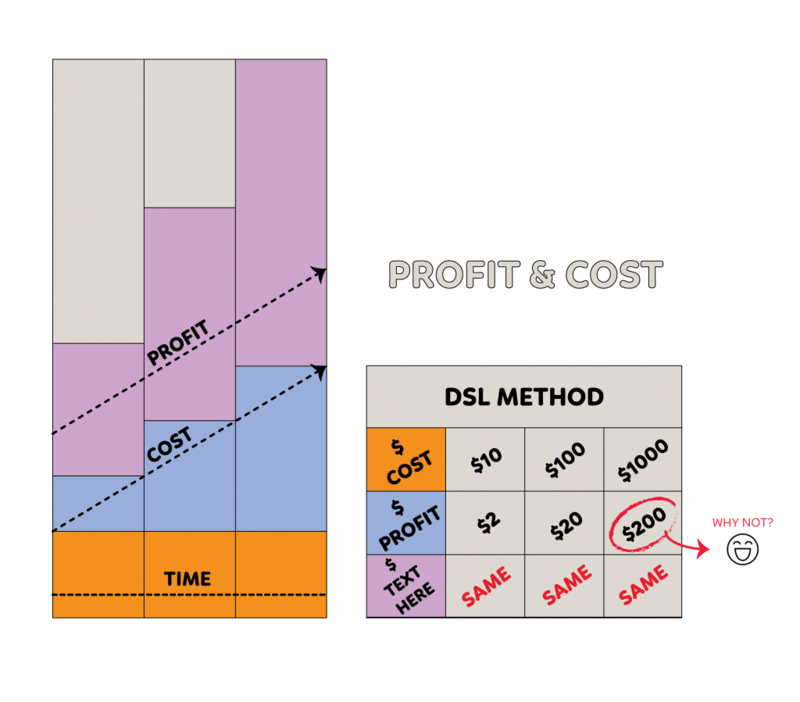 Pricing – It’s easy: The higher the price of the products, the greater your profit margin will be! Weight – Shipping is expensive but a winning combo is a high-priced product that has low shipping weights. Check out our 4 useful tips on shipping for more information. Returns – Don’t pick a product with sizing and style preferences, as they will probably have an astronomical return rate. eBay is still a good place to check if items sell online but don’t base your prices off of eBay’s. They’re far too low. Even though it’s not as relevant these days, it’s still a good place to brainstorm profitable dropshipping niches. 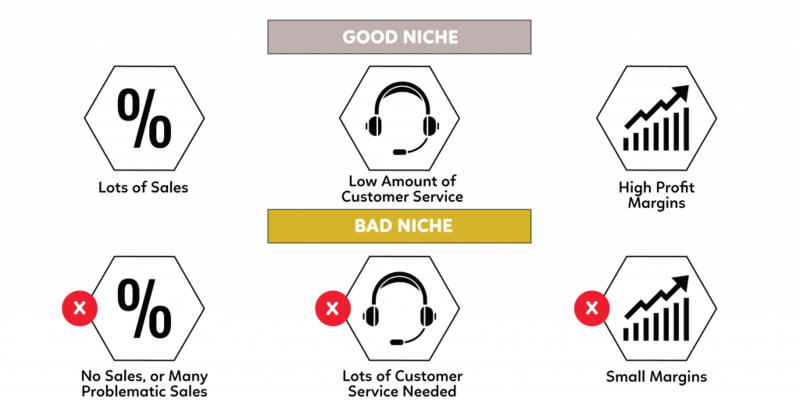 Once you’re on eBay, you want to identify products in different niches that are expensive (that’s usually $500 or more, but it’s entirely up to you). Then go through different categories on eBay and change your search results to show “completed listings”. If the completed listing is in red, it means the item did not sell. If it’s in green, it means the item sold. Look closer into the products that are shown in green and search for completed listing only for that specific product. Do this over and over until you successfully identify about 20 products within one dropshipping niche that almost ALWAYS sold (10+ units per day). “When I started I wasn’t dropshipping. I was importing from China, so I contacted a few suppliers that I had found on Alibiba.com and requested price lists for these exact products. I then contacted a customs broker and got shipping quotes for a container of the products. Amazon is the world’s biggest retailer, and they sell pretty much everything under the sun. That’s what makes it one of the best places to find profitable dropshipping niches and the products that are “red hot”. 1/ Click on the ‘All’ tab at the left of the main search bar. It will show a list of categories or ‘niches’. 2/ Click on a specific category that interests you (or at random). 3/ Then leave the search box blank and hit ‘Go’. 4/ A new page will display and on the left-hand side a whole list of subcategories or ‘sub-niches’ will pop up. 5/ Click a subcategory and it’ll take you further down into the niche into a more specific sub-niche. 6/ You now have drilled down into specific niches and can even go further still. Amazon is especially great to help you find a super specific niche and the products that sell best. Even better is you can choose ‘best sellers’ from the navigation bar at the top of the page, just under the search box, and see what’s currently selling best. There’s no way you can’t find a profitable dropshipping niche on Amazon, or at least have a good brainstorming session browsing the site. Amazon’s “Best Sellers” page is updated hourly, making it a solid resource for profitable niche selection! Nowadays, not too many people are selling on eBay anymore and you shouldn’t, either. But, a lot of this advice is still useful in the world of dropshipping today. The first (and most important) tip on finding a profitable niche when dropshipping is SELL EXPENSIVE ITEMS!! Based on certain calculations, the average net profit when dropshipping is about 20% of your total sales. Basically, you’ll make 20% profit whether on a $1,000 item and a $10 item, so you could either make $200 or $2 per sale. If you want to make money, you need to sell expensive items. Once you’ve identified these items, you need to find some potential “future competition” – online retailers who are already selling these items. Unfortunately, there’s no way to find out how much money they make on each sale at this point. BUT you can find out if this dropshipping niche is profitable by seeing if the suppliers enforce MAP policies. Basically, suppliers set MAP pricing and sellers agree not to advertise below. MAP stands for Minimum Advertised Pricing and is the lowest price a retailer can sell the supplier’s products. If your results show different prices that are all over the place, then this supplier does NOT enforce MAP. 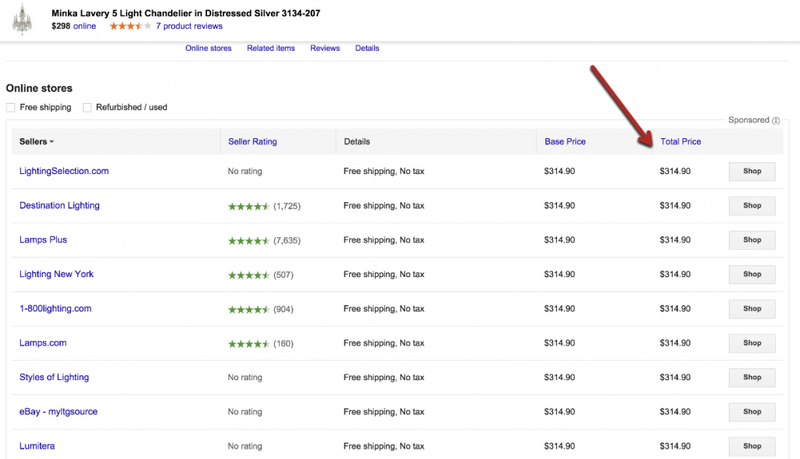 If the results say something like “$999 from 3 stores” and there are no other prices listed for the same exact item, then you’ve likely found a supplier that enforces MAP!